Nintendo is a company with a history of rereleasing older video games for newer hardware, with particular enthusiasm being shown by fans toward the likes of the company's Virtual Console service. In the past two years, Nintendo has also released two entirely new miniaturized consoles designed to exclusively play older titles -- the NES Classic Edition and Super NES Classic Edition. Both consoles proved to be hugely popular, with stock at local retailers disappearing essentially before the devices could even hit shelves, and others winding up for sale at increasingly-preposterous prices online. Needless to say, Big N has a hit on their hands with theri mini consoles. And, if new information from a recently-filed trademark is to be believed, Nintendo may be gearing up to unveil the next in a line of Classic Edition consoles. This tweet comes by way of Twitter account trademark_bot, an account that frequently posts new Japan-based trademark applications. The above image, which isn't labeled but is otherwise absolutely reminiscent of the original Nintendo Game Boy, was part of a recent patent application submitted by Nintendo submitted on September 15. Alongside the image is a trademark category for "video game system or program," which is probably pretty obvious given the image provided. 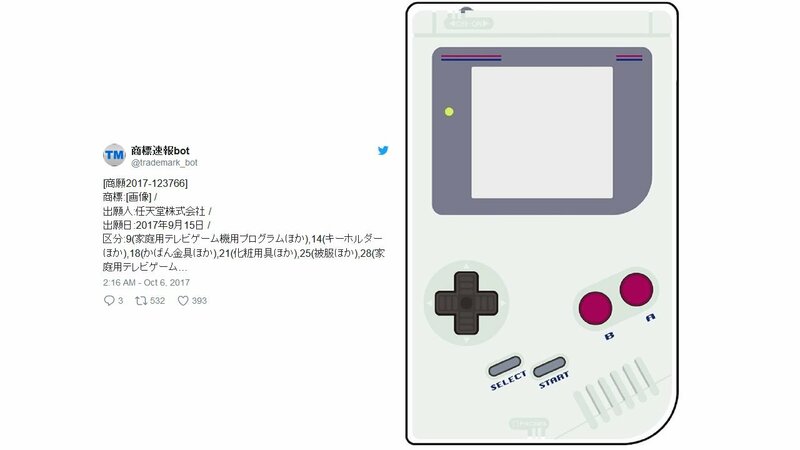 Does This Mean Nintendo Is Working On A Game Boy Classic Edition? On the flip side, a Game Boy Classic Edition could be even more attractive than the NES or Super NES Classic. 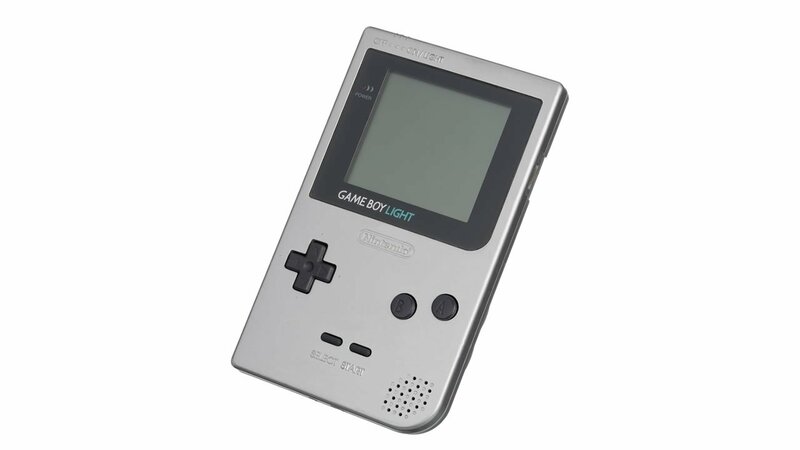 With the right selection of games, players would have a great chance to see just how much fun old-school handheld gaming could be, and with modern touches like a rechargeable battery and a backlit screen, a Game Boy Classic could be one of the most sought-after systems on the handheld market. Of course, all of this will remain conjecture until Nintendo decides to reveal just what the trademark is intended for. 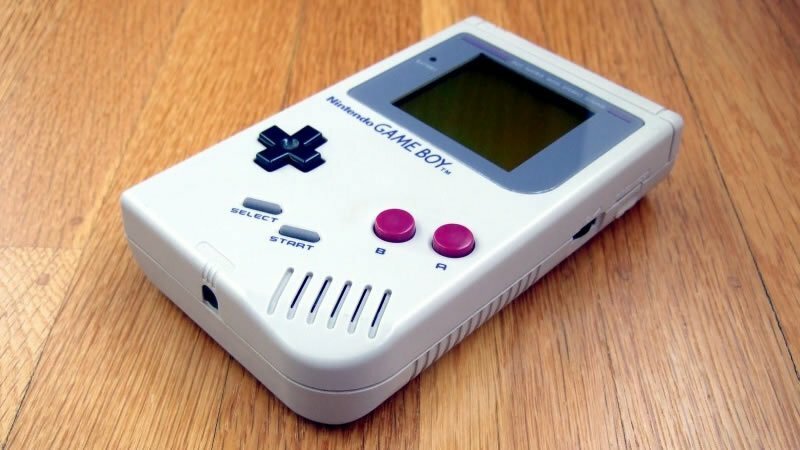 Though many might see another modernized classic console as the latest in a long line of cash grabs by Nintendo, the fact remains that loads of retro-minded gamers would want a lightly tweaked but otherwise true-to-form Game Boy. And for those that don't, well, they can always track down an old-school Game Boy, Game Boy Pocket, Game Boy Light, Game Boy Color, Game Boy Advance, Game Boy Advance SP, or Game Boy Micro. Assuming none of those are available, players could also simply pick up their favorite Game Boy titles on the Nintendo 3DS through the system's Virtual Console. Curious about some of the top games featured on Nintendo's original Game Boy? We've got a list for that -- check out all of the great titles we've featured on our list of the Best Game Boy Games.